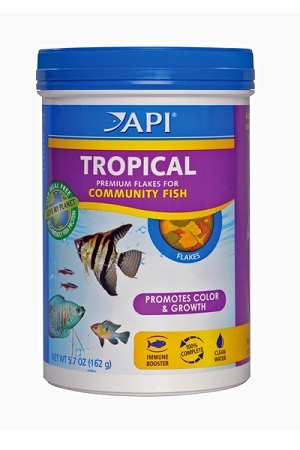 Aquarium Pharmaceuticals Tropical Flakes Fish for angelfish, discuss, barbs, guppies and other fish contains a host of natural ingredients and protein from sustainable sources. . 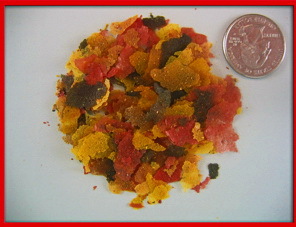 Tropical Flakes promote color, growth and energy for lively, colorful and healthy tropical fish. Fish will eat this food rapidly but don't overfeed using only as much as can be consumed in three minutes. Tropical Flakes are highly digestible and contain less fillers requiring smaller amounts to be fed. 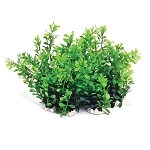 The food goes farther which saves you money and reduces waste for a cleaner and easier to maintain aquarium.